are you went to beat the competition and rank on the first places on google and other search engines. 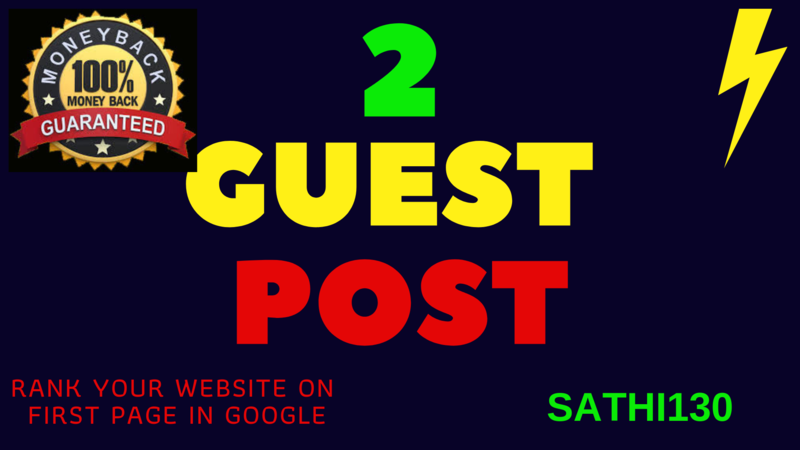 I will write and publish 2 guest post in high quality websites like behance, kinja, minds.com etc. I do not accept any adult or gambling site blog metrics. 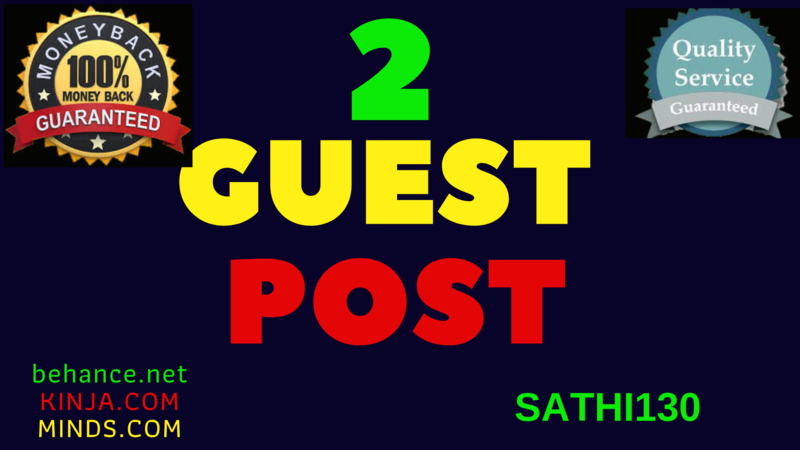 Guest post service has became a powerful and useful tool. Do you need skyrocket your website ranking on sharp in the shortest amount of time. If yes, than you are a perfect please. I will provide you high quality unique and healthy websites back links. Improve your visibility with the unique guest post on behance, kinja with a high quality artical. Behance, kinja is the world most biggest famous websites having a high number of visitors each month.Getting back link from the websites will add more value to your website and bost your website organic ranking in search engine results. 2.Its helps develop your authority in google. Submit your 2 guest posts to kinja behance in the most popular websites is ranked 5 out of 5. Based on 1 user reviews.